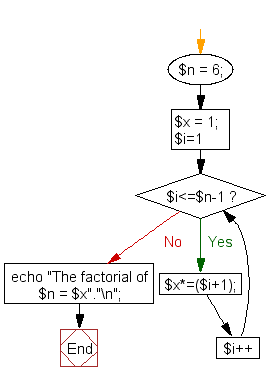 Write a program to calculate and print the factorial of a number using a for loop. 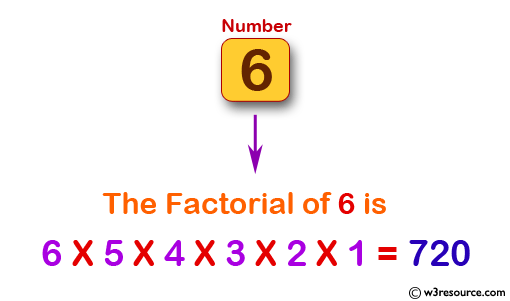 The factorial of a number is the product of all integers up to and including that number, so the factorial of 4 is 4*3*2*1= 24. 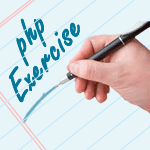 Previous: Create a script to construct the specific pattern, using a nested for loop. Next: Write a program which will give you all of the potential combinations of a two-digit decimal combination, printed in a comma delimited format.